Check out the 4WDs on offer from brands such as Ford, Holden, Mazda, Mercedes, Mitsubishi, Nissan, Suzuki, Toyota and Volkswagen in this Canstar Blue review. Whether it’s for the worksite, the school run, or a trek through the bush, a 4WD has long been a way of life for many Australians, with the extra power and control a big selling point for many motorists. While often mistaken for SUVs, 4WDs have a far wider range of capabilities due to alterations in the gearbox, suspension and engine, allowing stability over loose terrain, and therefore making it the best option for those weekend adventures. While the SUV may have taken over the city landscape, the 4WD is still a hugely popular option for many, particularly those in rural areas, or those who work in the trades, with the 4WD capabilities making it easier to get to the worksite, or to the family holiday destination. Below is a brief summary of the 4WD models and brands available on the Australian market. While it may be more focussed on the small car market in Australia, Ford still has a few 4WD options for local motorists. Available models include the Escape, Everest and the Ranger ute, all available in multiple model types to suit driver needs and styles. Due to its recent closure of Australian manufacturing plants, there isn’t any news in regards to upcoming models, with Ford instead choosing to focus on its American market. 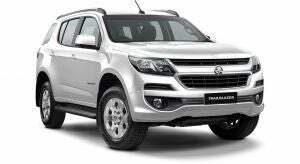 Another Australian icon to sadly close its local manufacturing plants, Holden’s traditional 4WD models, the Colarado and Trailblazer, still appear to be a popular option in the 4WD market. With the Colarado coming in a variety of models, including single cab, dual cab and crew cab, families and tradies will have plenty of options to choose from. Similar to Ford, Holden has no upcoming news in regards to releases in the Australian market, with the company looking to focus on the American market through parent company General Motors. 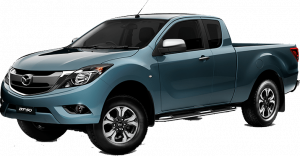 With a predominantly small car and SUV-based range, Mazda doesn’t offer much for those after a 4WD, with the BT-50 ute the only option. But don’t let the lack of variety put you off, with the BT-50 a popular option for many motorists, with plenty of variations available at the dealership. For those already a fan of the BT-50, the upcoming 2019 is set to include a new engine, gearbox and facelift, with Mazda aiming to make the popular model more driver-friendly on both the bitumen as well as rough Aussie terrain. With a range of vehicles to suit all drivers, it’s no surprise that Mitsubishi has delved into the 4WD market, with the Japanese manufacturer looking to cater for families, tradies as well as the weekend adventurers. 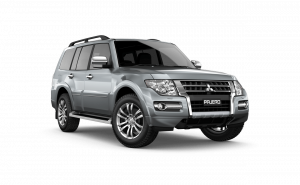 Offering the Outlander, Pajero and Triton ute, Mitsubishi has covered all car markets, regardless if you use your car for city driving, off-roading or the worksite. A new Outlander is set for release sometime this year, with the new model including hybrid capabilities, set to please those environmentally conscious. 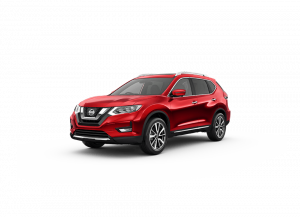 Another Japanese manufacturer, Nissan has long been looked to as an off-road specialist, with the X-Trail, Pathfinder, Patrol and Navara all kitted out with 4WD capabilities, allowing friends and family to explore the coast and the bush. Another company that has recently turned its focus to the smaller car market, Nissan still shows love to its off-roading motorists, with a new Patrol and Navara on the cards for release within the next year. While more known for its small Swift, Suzuki has a wider range than you may think. 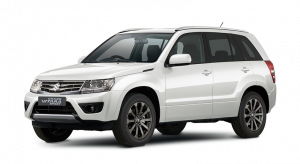 With the Grand Vitara, Suzuki has ventured into the 4WD market, offering an option for those not after the biggest or most expensive model. Available in a 3-door and Sports model, Suzuki has options for those who may not need all the passenger space, or those who like to put their foot down. A new Vitara is on the way, with release set to be later in the year, so be sure to keep your eye out for it. 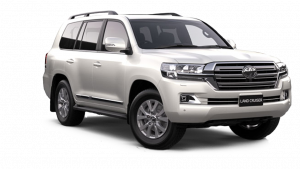 Toyota has enjoyed success in multiple car markets, with the 4WD market no exception, with families partial to the Prado, Landcruiser and Hilux models for both everyday needs, as well as road trips. While it may not have the biggest of ranges, Toyota does offer enough to satisfy most drives, with plenty of variations available in all models. Motorists may be excited to learn that new Hilux and Prado models are on the way, but there is no news as yet about a new model Landcruiser. 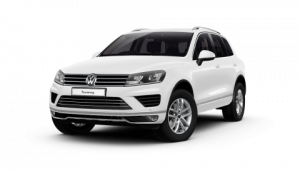 The only German manufacturer on the list, Volkswagen has broken the stereotype of German SUV models with its Touareg and Amarok range. Suited for the family as well as the tradie, Volkswagen has been known to build tough, lasting vehicles suitable for both the city life and taking it off the beaten track. Volkswagen confirms a new Touareg will be available in 2019, with no news yet about upcoming Amarok releases. Should I buy a 4WD? 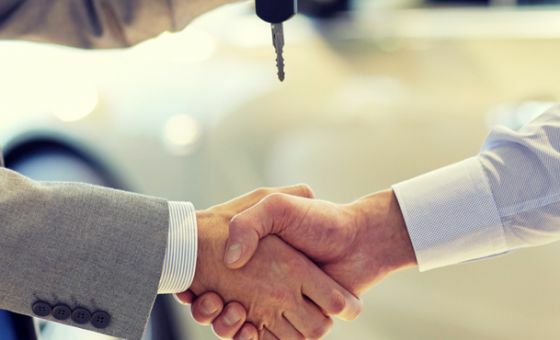 If you’re after a large vehicle, there are plenty of options available, but deciding on which one is best suited for you can be tricky. With SUVs, 4WDs, utes and people movers all readily available, it becomes more than simply how many can you fit in your car. While space is important, if you’re looking to take an outback adventure, or simply need a bit of extra muscle, then a 4WD will often be your best bet. 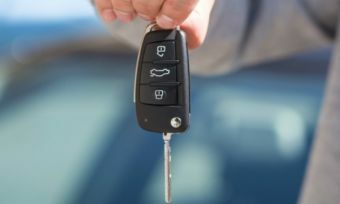 While a lot of brands offer both a 4WD and SUV range, it’s best to do your own research into what you’ll need your new car for, and if a 4WD is necessary. 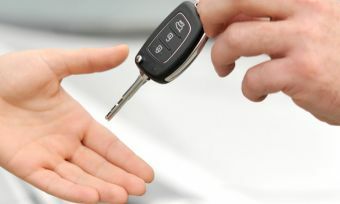 Due to its different capabilities and uses, the maintenance costs for a 4WD may be drastically different to your average car, especially if you’re planning on taking it off-roading. Travelling to Hobart? 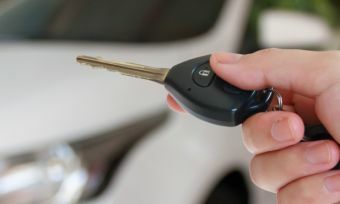 Canstar Blue lists car hire companies, along with available locations, vehicles and extras for your journey. Travelling to Canberra? 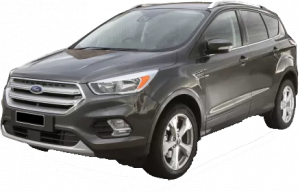 Canstar Blue lists car hire companies, along with available locations, vehicles and extras for your journey. Travelling to Brisbane? Canstar Blue lists car hire companies, along with available locations, vehicles and extras for your journey. Travelling to Sydney? Canstar Blue lists car hire companies, along with available locations, vehicles and extras for your journey.